Are you a Galaxy S8 owner or you desire to get one soon and care to know how to protect it? Are you confused choosing the best case or film for your Galaxy S8? Do you need a screen protector that will not inhibit the performance of your S8? Your worries and searches are over! This guide will clarify what you need to look for in the accessories to buy for your device. Life is full of activities; and the everyday hustle and bustle reflect on items that are part of our daily living- our phones not being an exception. Our phones get scratched easily from accidents, bumps, and excessive use. Meanwhile, the unwanted damage, dents, and unsightly scratches make the screen of the phone difficult to read after a short time (reduction in the clarity of the phone), reduce the resale value of the phone, and the device becomes embarrassing to show to people; thus, making us feel bad. What makes Galaxy S8 special and more vulnerable? Galaxy S8 is one of the famous mobile devices that have all-glass bodies and larger screens. 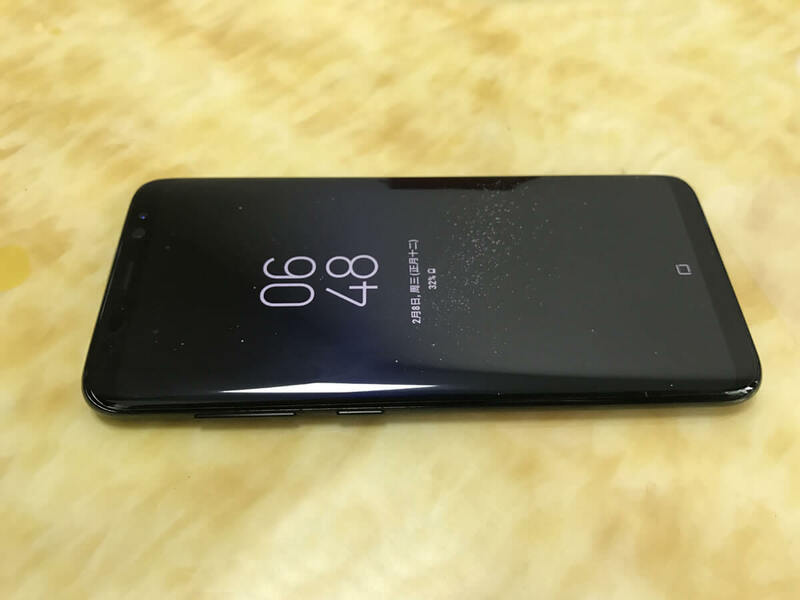 Therefore, S8 is at risk of getting scratched easily. So, how can you protect your valued phone? Make your device scratchproof by pasting a full-covered film. a. It makes the phone withstand hazards ofbumps and scratches. b. It does not in any way affectvisibility on Galaxy S8 since it is clear and lustrous. c. It makes the surface very easy toclean. d. It enhances the touch interfaceexperience of the phone without affecting the touch applications. 2. There are countless protecting accessories in the market for Galaxy S8 but Rapidly Auto-repair Full Body is a complete high-quality protector with outstanding satisfactory performance. Full body refers to the protective film that covers the entire phone. Given the vast market of popular protective brands and products for Galaxy S8 (such as Best suit , BodyGuardz, and Zagg), Rapidly Auto-repair Full Body is among the leading screen protector products in the market. 3. Rapidly Auto-repair Full Body has unique features that make it stand out among other products. Unlike tempered glass, it is a soft film, stretch-proof, and easy to paste. If your Galaxy S8 has a curved screen, Rapidly Auto-repair Full Body is very appropriate for it. a. Clean the surface of the phone to ridthe screen of dust, dirt, stains, and fingerprint. b. Align the film to perfectly fit thescreen and paste. Even if it is your first time to paste, you will find itextremely easy to do. 4. It is smooth and lustrous- you can’t ask for more! Compared to tempered glass, Rapidly Auto-repair Full Body is thinner; therefore, the film does not add an extra weight and it is hardly noted. Rapidly Auto-repair Full Body also has an edge over a tempered glass, in that, when it is pasted on the screen, it does not leave a gap between the film and the device like a tempered glass would. Besides, a Rapid Auto-repair film does not inhibit the performance of the device. Whether you touch the Home button or any app, the device responds naturally without any delay. It is smooth and sensitive. 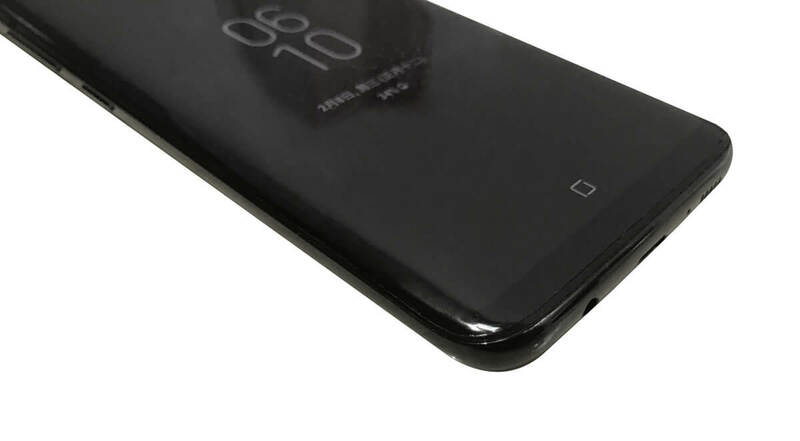 One of the unique features of Galaxy S8 is its curved edge- it creates a distinguished identity and feel for the device. 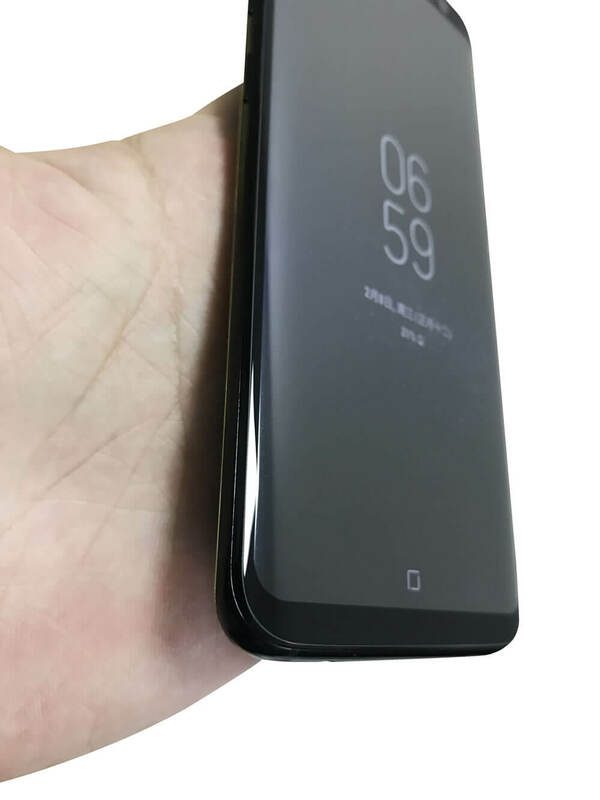 However, the bulk of screen-protecting products in the market has a shortcoming- the radian of films made for Galaxy S8 is larger than the device itself. The radian of tempered glass, for instance, cannot fit the radian of Galaxy S8, it is oversize. Several companies have started working on addressing this issue. However, the Rapidly Auto-repair Full Body does not have this problem because it covers the entire screen to the edges smoothly and perfectly. It protects the pristine out-of-the-box look of Galaxy S8 without warping after a long time use. There is a very small space between Galaxy S8 and Gear VR. And pasting a film on Galaxy S8 will create a big problem because it will affect the Gear VR. 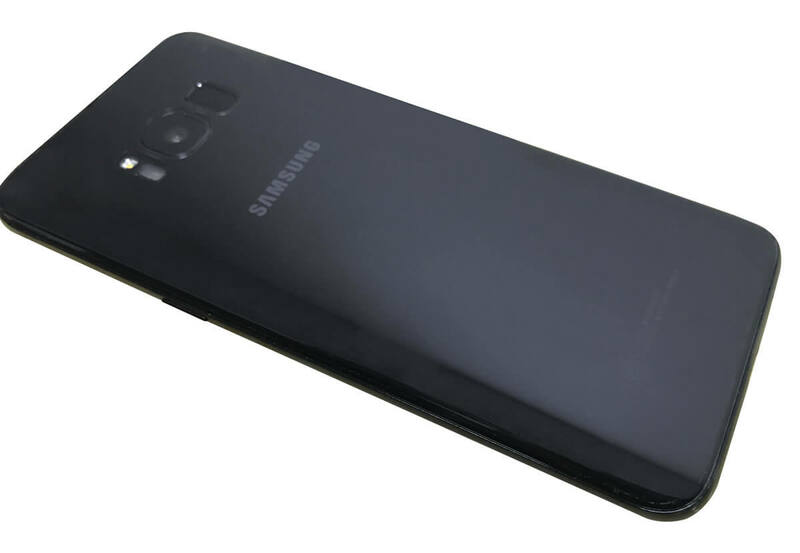 However, Rapidly Auto-repair film is so thin that it does not add to the thickness of Galaxy S8 to the extent of affecting the Gear VR. If you have the Gear VR and Galaxy S8, Rapidly Auto-repair Full Body is your best take when considering a screen protector. 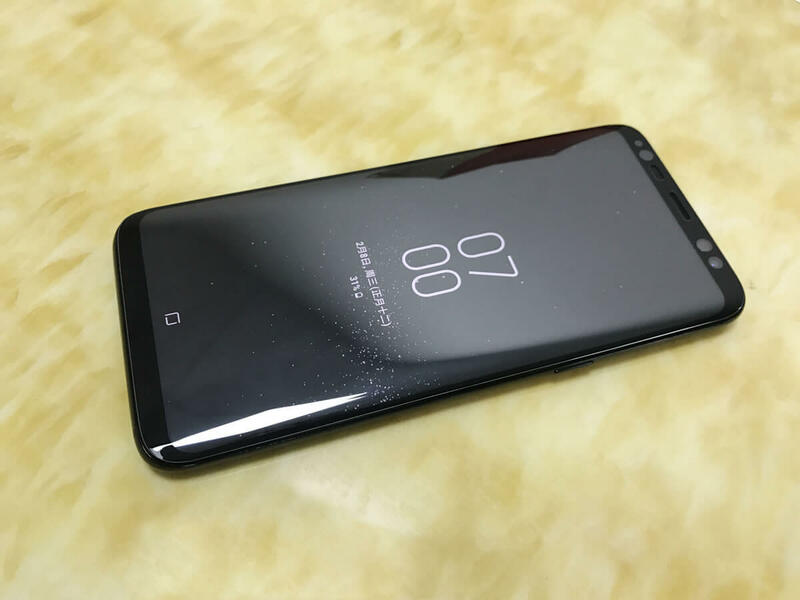 If you own Galaxy S8 or about to buy one, you should consider buying Rapidly Auto-repair film to protect your device and keep it in top aesthetic and economic state. If you move around a lot and experience lots of bumps or accidents with your phone, Rapidly Auto-repair Full Body is your best choice to keep your Galaxy S8 from dents, scratches, and dust. Galaxy S8 is an expensive luxury device. Therefore, you must keep it in best resale condition to enjoy high economic value. Rapidly Auto-repair Full Body does not leave any residue when removed from the phone.